San Diego, CA — Transition is not only about the veteran exiting the military, it truly involves the whole family. 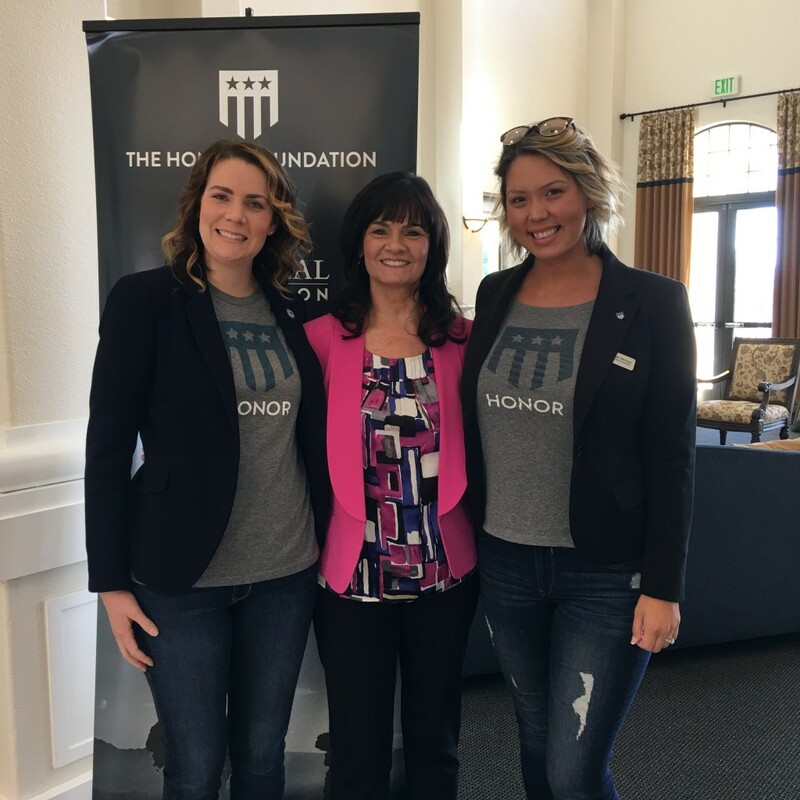 Spouses are what we at The Honor Foundation (THF) like to call the “silent warriors,” the courageous women who support our combat veterans. THF understands for a veteran to have a successful transition, their spouse and family need to be involved 100%. 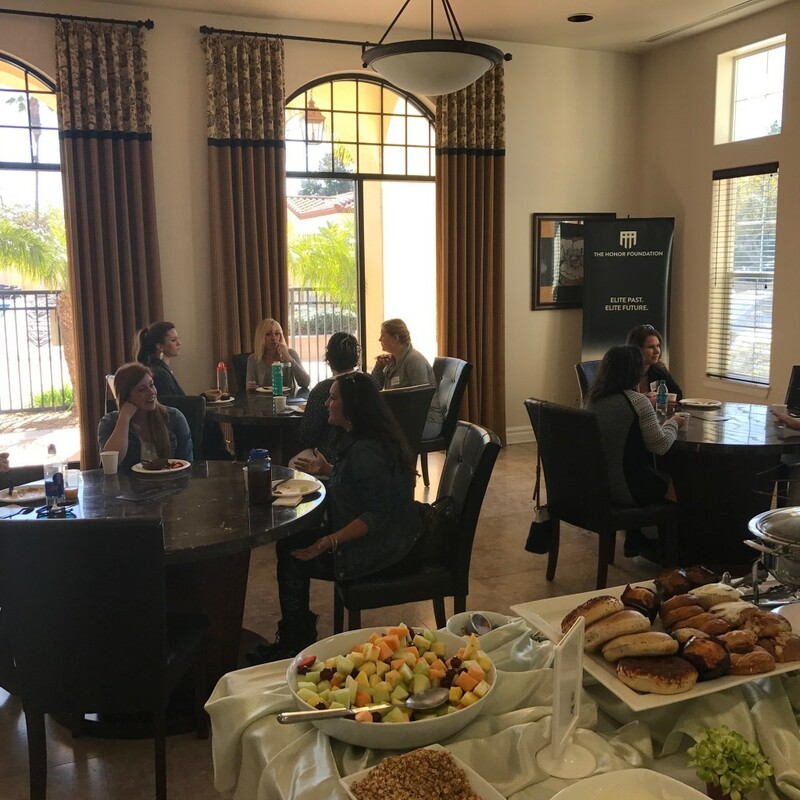 Saturday, February 25th marked the first THF Spouse Roundtable. 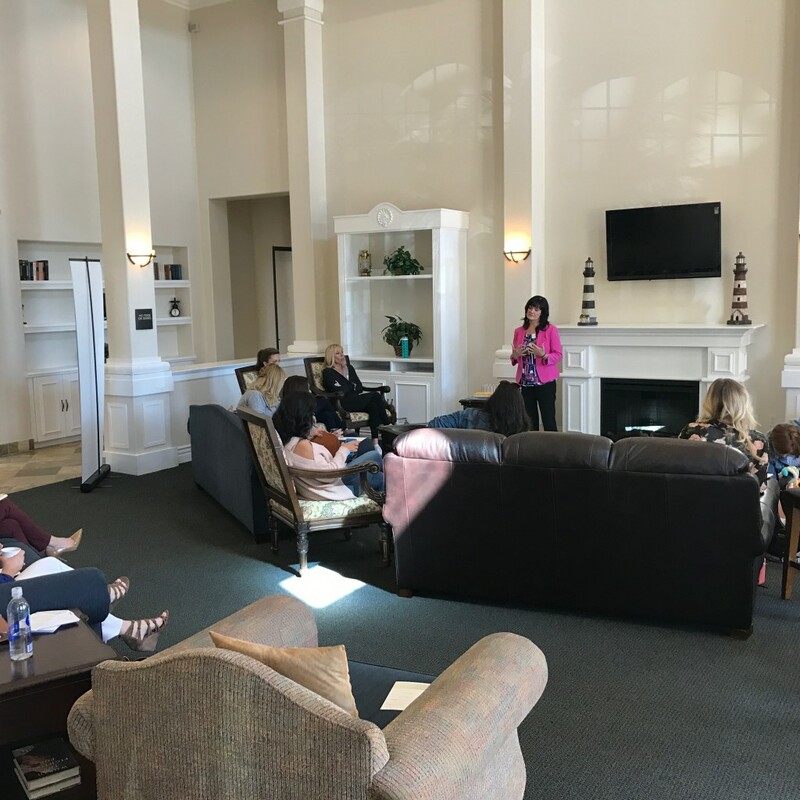 Attendees gathered at The Village at NTC Community Center for brunch, a Mindfulness and Wellness talk by Dr. Sheila Krotz, and a THF Alumni Spouse Roundtable discussion. As THF evolves and grows, it’s important for us to offer additional support programs for our silent warriors. A dynamic motivational speaker and award winning educator, Dr. Sheila Krotz is the founder and CEO of Positive Influences, a professional development firm providing innovative training in 21st Century Learning and Living strategies. Dr. Krotz is an authority on the neuroscience behind happiness. During her talk, she explained how our brains command our minds, and how we can take control of our own lives by controlling our negative thought patterns. Dr. Krotz also spoke to the importance of meditation to help stress management and focus on positive thoughts and create mindfulness. Mindfulness is the basic human ability to be fully present, aware of where we are and what we’re doing, and not overly reactive or overwhelmed by what’s going on around us. 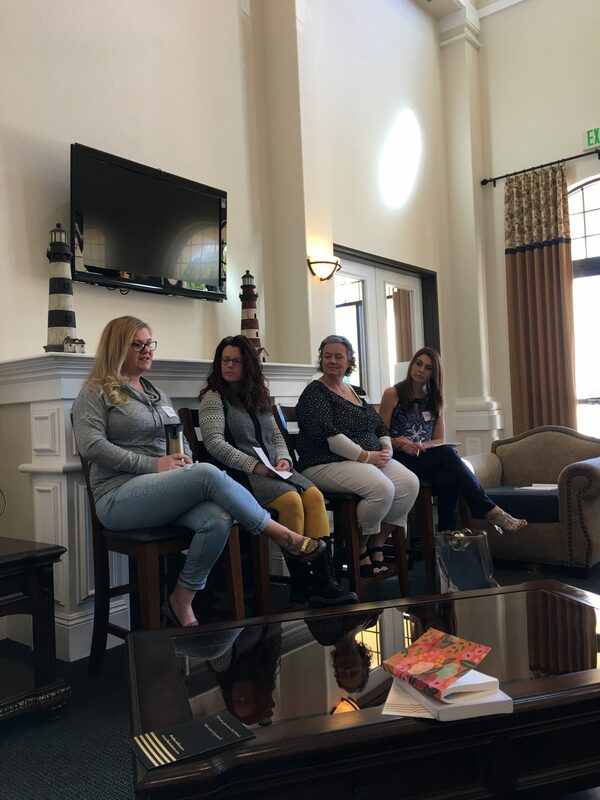 The THF Alumni Spouse Roundtable discussion was led by four spouses of THF Alumni who participated in Group 9. Each spouse shared their personal experience with the THF program, what their husbands got out of the program and if they would recommend it to other spouses. All participant’s husbands are retiring from the NSW community after 20+ years, and all were very nervous about the transition out. After being in the military that long, it’s hard to understand what life outside the military will look like. 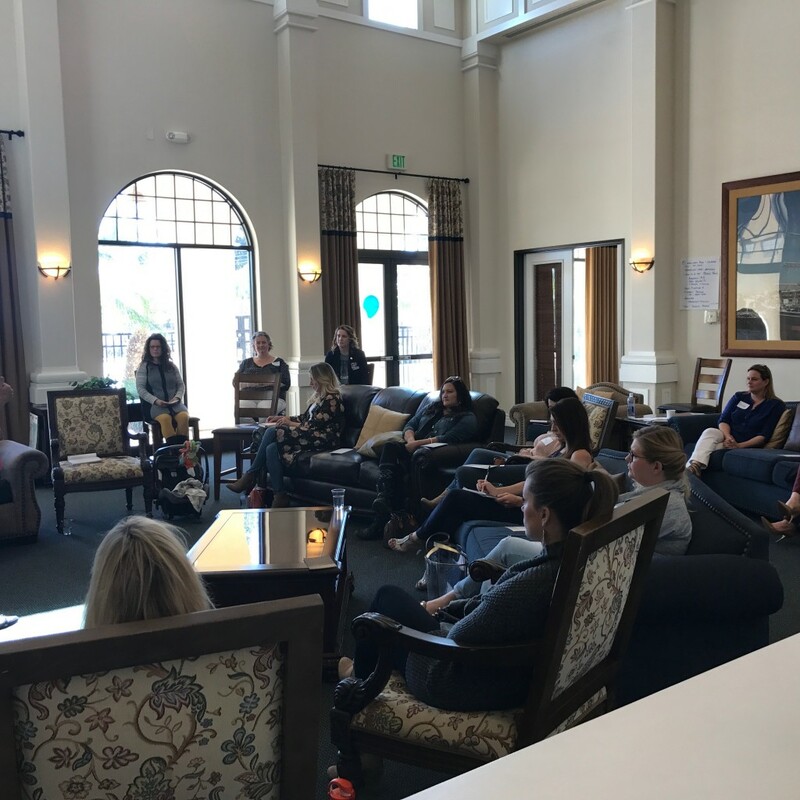 They each shared personal experiences with the program where THF provided the tools and the network to prepare each family for their transition. Most importantly they felt the Self-Discovery portion of the program provided an opportunity for communication with their spouse around the family’s mission statement and values. Unanimously all women would recommend THF to other spouses. “The 4 months of THF was so worth it. NOW he has hope in what is next which transfers to the whole family -- NOW WE HAVE HOPE,” Cindee O. “The change in my husband is phenomenal – THF truly changed me, my family, and my kid’s future,” Janet F.
“The THF Seattle Trek felt like it was custom made just for my husband. We are excited about the opportunities back in our home state of Washington, thank you THF,” Kim S.
“THF has opened my husband to realize his full potential, his confidence is reflective of the person I married and fell in love with. We are both excited about what’s next,” Crystal M.
The Honor Foundation provides executive education, professional development, career coaching, and transition management to US Special Operations Forces. As the creators of the first transition institute for the US Special Operations Forces (SOF) community, The Honor Foundation collaborates closely with the Special Operations Forces community, top business schools and America’s finest companies in order to support veterans from the Naval Special Warfare (NSW) community as they move into the next phase of their careers. For more information visit www.honor.org.